Let your pup cuddle up and snuggle down in it’s very own Beache Dog Hoodie! 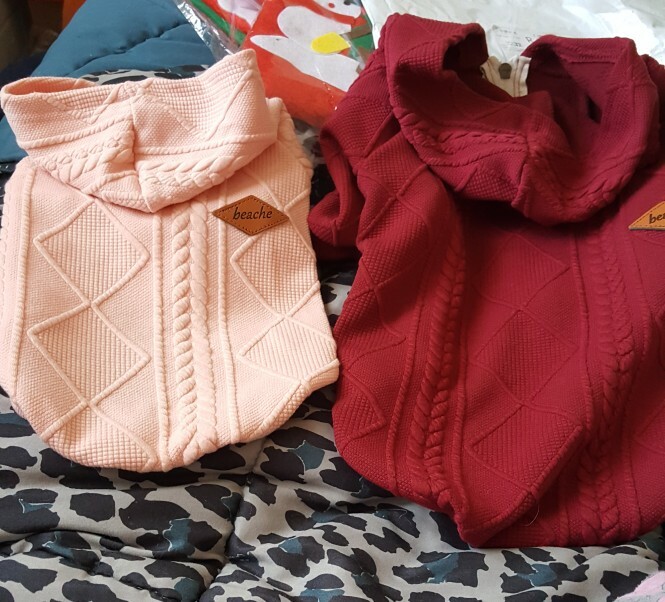 Featuring an easy zip front and made of fine, 100% cotton, it’s a great Winter warmer that your pup will love! 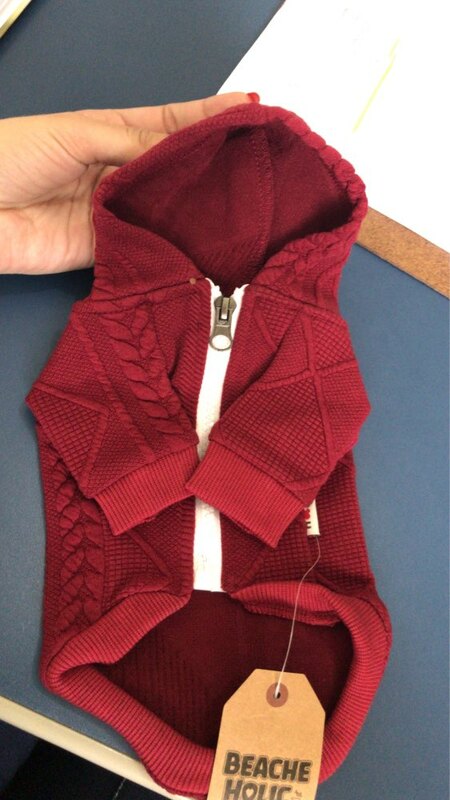 Warm and soft, easy to get get on and off with the zip!